CARE began operations in Nepal in 1978 and was one of the first international aid agencies to work in the country. 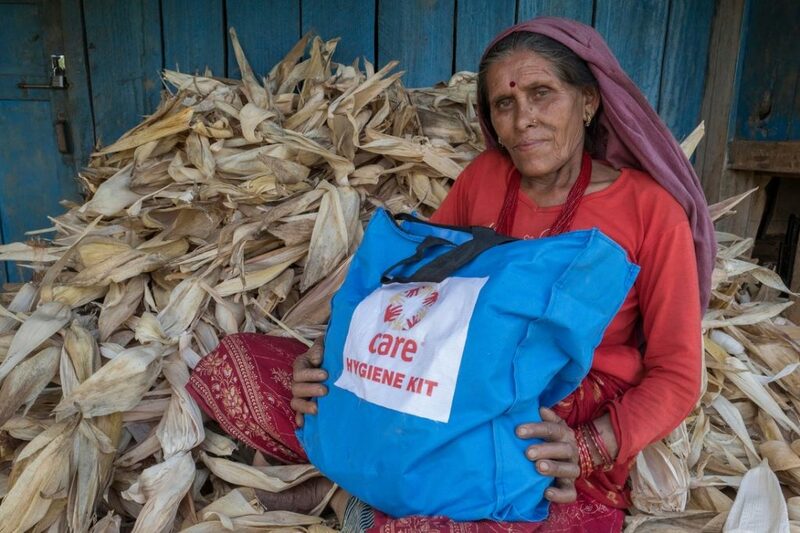 During the April 2015 earthquake in Nepal, CARE was one of the first international agencies on the ground, providing lifesaving supplies to the people affected by the devastation. 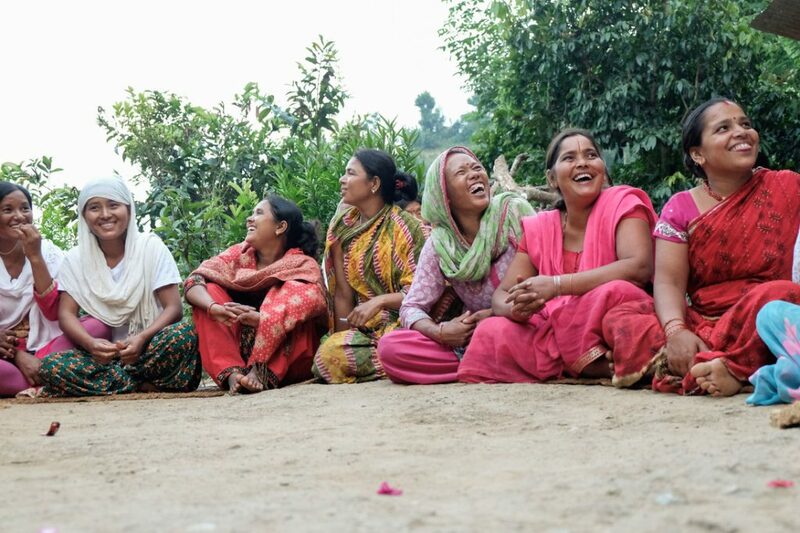 Today, we work to address the systemic and structural causes of poverty and social injustice in Nepal, such as discrimination based on gender, caste, class, and ethnicity. CARE works with marginalised women and adolescent girls to ensure their empowerment, wellbeing and dignity through social transformation. Working across the spectrum of humanitarian action and longer-term development programming, we aim to address gender-based violence (GBV), women and girls’ leadership and voice, inclusive governance, sexual reproductive health, livelihoods, food and nutrition security, migration, disaster risk reduction and climate change. Our Women and Girl’s Leadership and Voice (LEAD) program places the empowerment of women and girls at the core of its programming. It focuses on intergenerational dialogue, psychosocial support and advocacy for policy reforms to build skills and educational opportunities for 10 to 16-year-old adolescent girls. 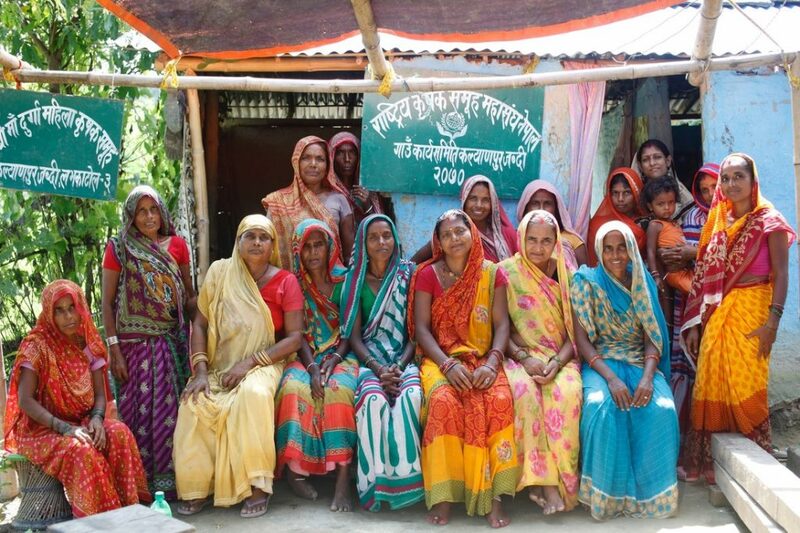 In recent years, we’ve supported more than 15,000 marginalised women to achieve greater participation and leadership at various levels. CARE has helped school drop-out adolescent girls, and girls from marginalised and vulnerable communities who have never been to school, with opportunities to pursue their education. Such initiatives and programs have enabled adolescent girls and their communities to practice positive social norms and behaviours, which in turn has helped prevent child marriage and ensured empowerment of girls to make more informed choices about their future. 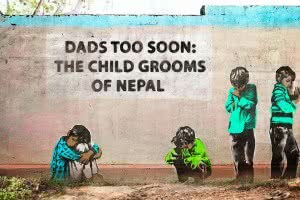 Thousands of women in rural Nepal still die from complications during pregnancy or childbirth. The majority of these deaths can be prevented if women have access to lifesaving treatments, well-equipped hospitals and trained birth attendants. 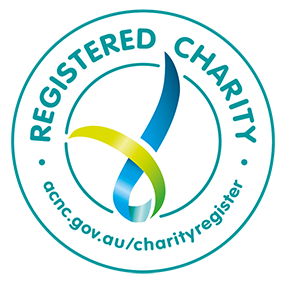 CARE has continued to raise awareness about health issues, focusing on prenatal and postnatal care. Through our interventions, the most marginalised communities from the most remote districts have seen increased numbers of institutional deliveries, and an increase in newborn care attended by frontline health workers. From innovative approaches such as participatory mapping of pregnant women at the community level, to helping establish emergency delivery funds, CARE has been able to bring a positive impact to the lives of thousands of mothers and babies from the most disadvantaged communities in the country. CARE’s work on GBV aligns itself to achieving the goal of supporting people of all genders to exercise their right to a life of dignity, security, freedom and harmony where diversity is celebrated. We’ve been working with households and communities, focusing on transforming the drivers and triggers of GBV. We focus on women’s empowerment, engaging men and boys, facilitating community dialogues, strengthening community governance, researching GBV for advocacy and practice, and supporting movements and national advocacy for policy change. Through various projects, such as the Safe Justice and Sambodhan project, CARE supported voices from marginalised communities to represent and negotiate their rights in district, national, regional and global forums. These activities have strengthened commitments, priorities and plans for action around GBV at each level. As one of the first international agencies on the ground, CARE supported the families affected by the April 2015 earthquakes to rebuild their lives in a safe and resilient way. Through our initiatives on Disaster Risk Reduction (DRR), we have also helped people and communities better prepare for future disasters. Under the Humanitarian Response, Preparedness and Disaster Risk Reduction (RESPOND) theme, we’ve helped people respond to, prepare for, and recover from disasters. We’ve provided self-recovery support to communities to accelerate reconstruction, and strengthen community capacity to recover and reconstruct in a manner that reduces vulnerability to hazards, and increases resilience of earthquake-affected communities. Through our emergency response and recovery programs, CARE promoted and restored the livelihoods and economic opportunities of the disaster-affected households with enhanced resilience, ensuring equitable and sustainable food and nutrition security. – More CARE evaluation reports from Nepal and other countries are available at CARE’s Electronic Evaluation Library.